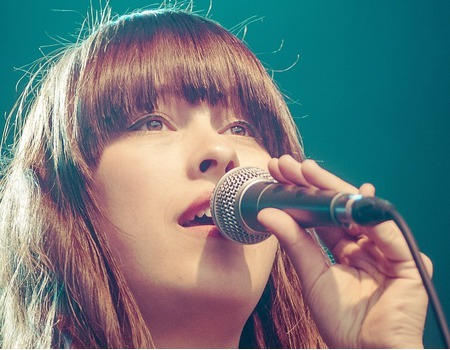 Talented jazz singer Eva Scholten completed her studies at the jazz department of the Amsterdam Conservatory in 2010. With her phenomenal timing and improvisations, in the tradition of Ella Fitzgerald and Sarah Vaughan, she provides her very own counterpoint to the musicians around her. Scholten has spent the last 5 years performing in and around Holland, France, Germany, Brazil and Norway with her own group Eva Sur Seine, a vocal led tribute to the legacy of Django Reinhardt. This is a rare chance to see Scholten in London and hear her stunning vocals in such an intimate setting. 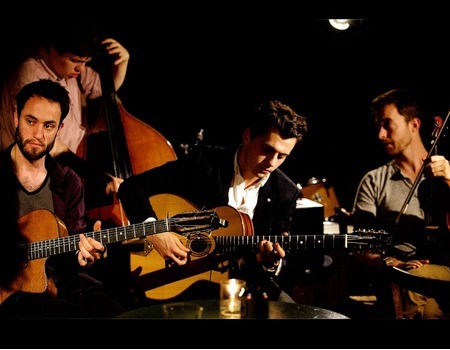 She will be joined by London based gypsy jazz band Latchepen - formed of Matt Holborn (violin), Kourosh Kanani (guitar), Jeremie Coullon (guitar) and Simon Read (bass) - to perform a choice selection of swing, jazz manouche and bebop. This is really not to be missed!